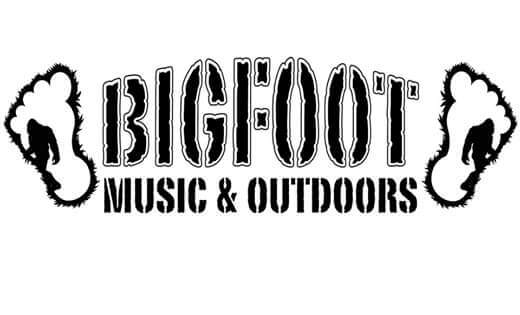 Steen Entertainment LLC is proud to announce a working partnership with Bigfoot Music & Outdoors. Bigfoot is dedicated to offering turnkey solutions for various artists and venues within the music and entertainment industry. Steen has always demonstrated a solid and unwavering dedication to the music, people and culture of the Republic of Texas. These two coming together in a partnership will allow for further growth and success of the clients they serve.